A survey conducted by Black Hat USA found that "75% of security professionals say they do not have enough staff to defend their organizations against current threats." The cybersecurity labor market is defined by increasingly high demand plus a relatively low supply, producing competitive salaries for highly skilled workers making it a lucrative industry to be in today. President Trump recently released his first federal budget blueprint for 2018. His proposal includes $1.5 billion for the Department of Homeland Security (DHS) which is earmarked for protecting "federal networks and critical infrastructure from cyberattacks", encouraging increased cooperation between the government and the private sector on cybersecurity. 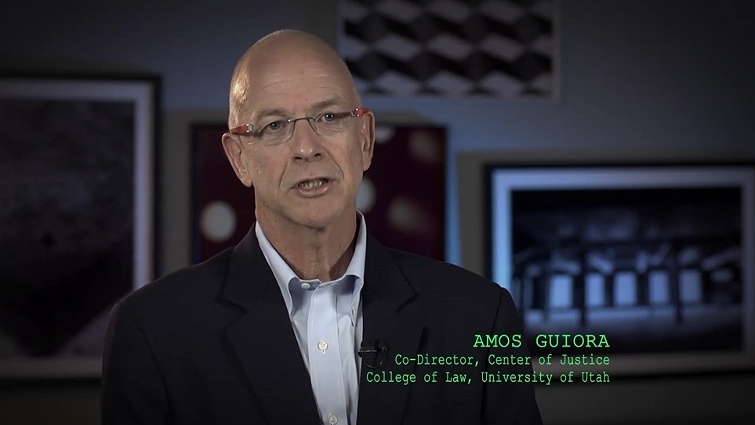 Our network of intelligence professionals and subject matter experts includes the renowned authority on counterterrorism and terrorism, Law Professor and retired Israeli Defense Forces Lieutenant Colonel Amos N Guiora, JD/PhD. What will Trump's administration have in store for the future of Cybersecurity? While the people of the United States react to their new President and White House administration, our country alongside many others the world round, hold our breath in anticipation as to how this new administration will change the political landscape forever. The new policies and executive orders already signed into law have caused considerable reactions from all ends of the spectrum. However, there is so much left to be done, regardless of party affiliation, race, religion or philosophy one must be concerned with the policies and positions this next four years will bring about. 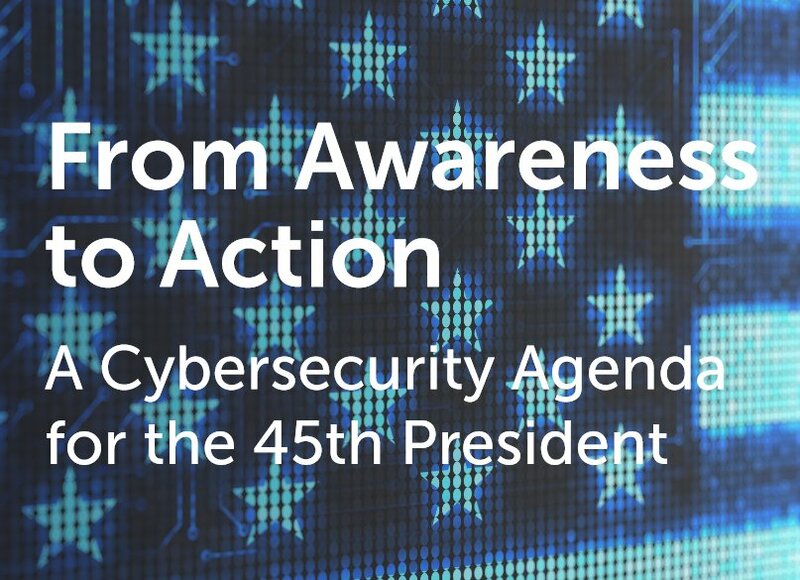 A particular area of concern not only with the people of the United States but indeed of our allied nations across the world and those who wish to do us harm, is how the 45th president and his administration will tackle the ever growing problem of cybersecurity. 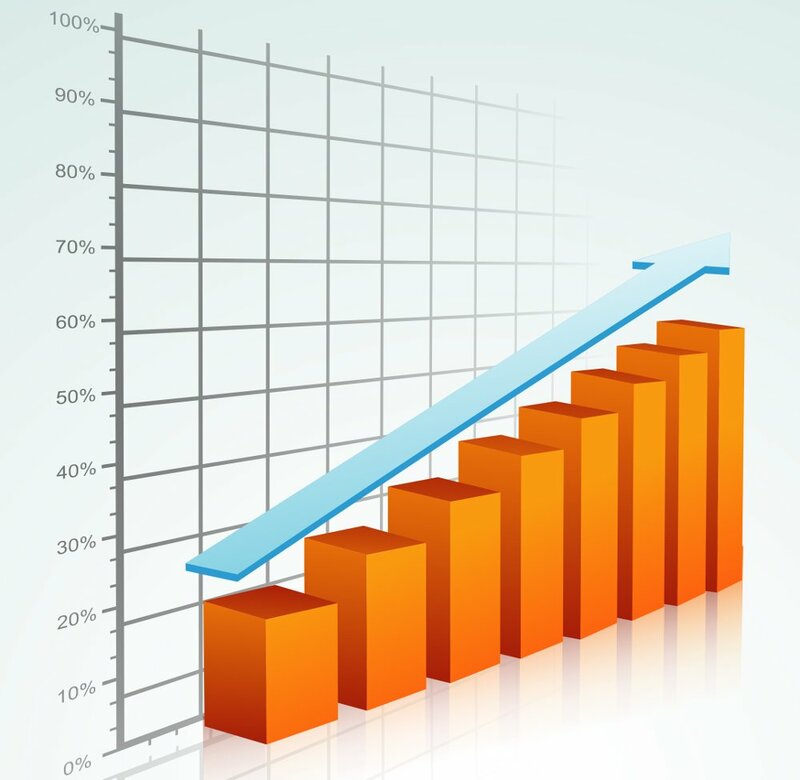 The new year brings a unique opportunity to decide on how we want to move forward through 2017, we set goals for ourselves and imagine all of the possibilities that lie ahead. People are working hard to keep to their new year's resolutions, to make progress in creating better opportunities for themselves, to eat healthier, to save more money or to take more risks. 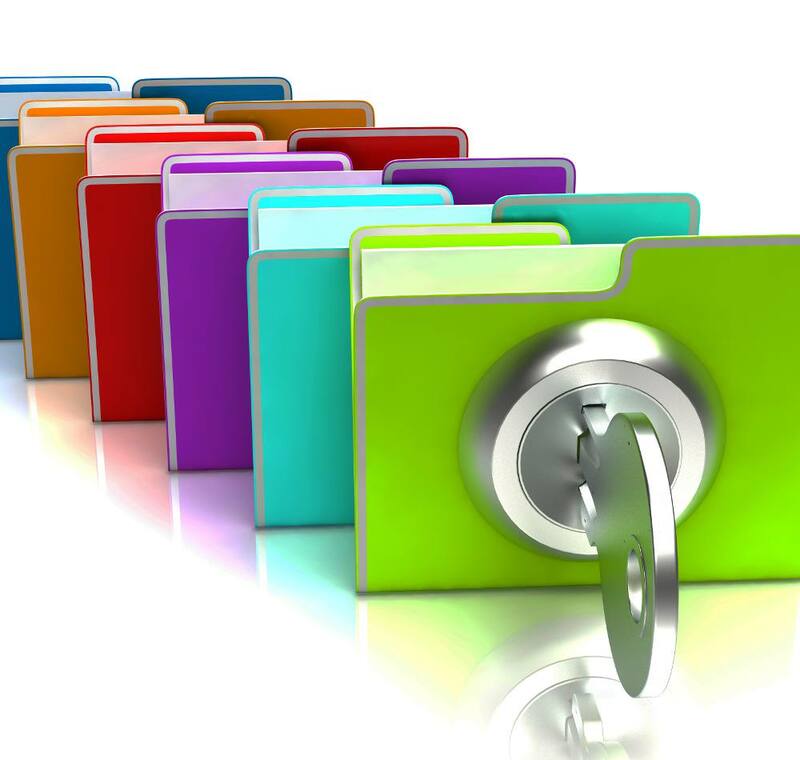 In the world of cyber security however the goal is to lessen the risk we face and to create an environment in which our data is private, safe, secure and we can be confident that the companies we do business with are doing everything they can do to ensure these things as well. We no longer live in a world where making decisions in our lives outside the cyber realm are as private and of little consequence as they once were, today the line between the internet and the rest of reality is more blurred than ever.